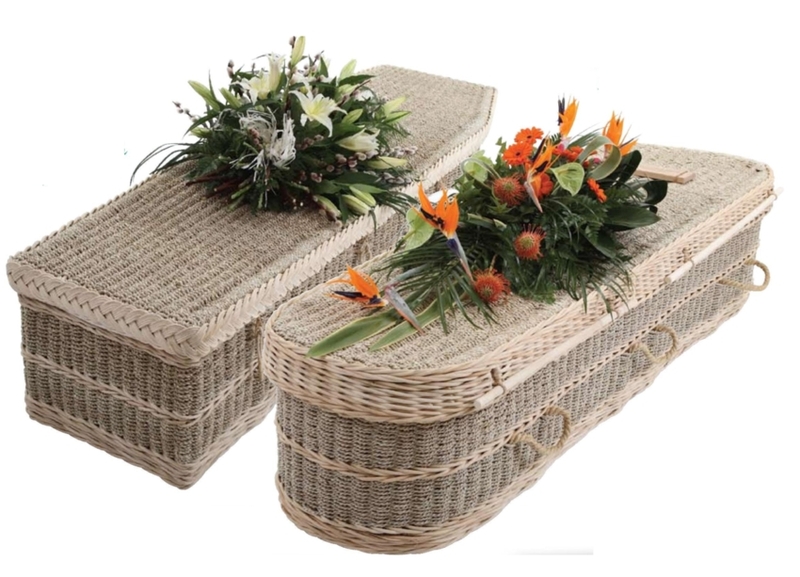 Green Funerals « Vancouver Unitarians for Climate Action. The City of Vancouver’s Mountain View Cemetery has been providing interment space for more than 100 years. 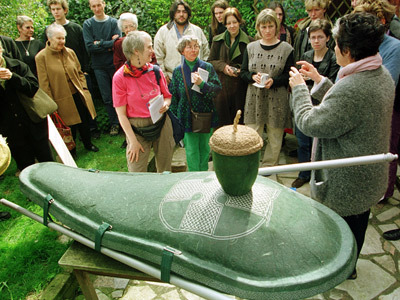 The cemetery’s rules have always allowed for many elements of what is now referred to as “green burial”. In addition to no requirements for outer containers or vaults, the cemetery continues to be one of the only cemeteries that offers families opportunities for multi-generational use of graves for casket burial – a practice that not only has “green” elements but is a significant factor to the overall sustainability of the city’s only cemetery. A recent renovation of a portion of the cemetery has resulted in more than 2,000 new spaces for cremated remains, new buildings and facilities and opportunities for artists to display their funerary items. This is only the beginning of the new future for Mountain View Cemetery. Heritage cemeteries see the light with a renewed interest in forested settings, native plants and tourism – OregonLive.com. There were no musical concerts in the Eugene Masonic Cemetery 15 years ago. No art shows exploring grief and mourning inside the marble halls of the circa 1913 Hope Abbey Mausoleum, either. Certainly no interpretive signs telling stories about the dead or marking the 100 native plants and shrubs growing among the graves. Eco-cemetery public presentation | Addison County Independent. For some, concern for the environment is a lifelong passion, but that doesn’t have to be the end of it. 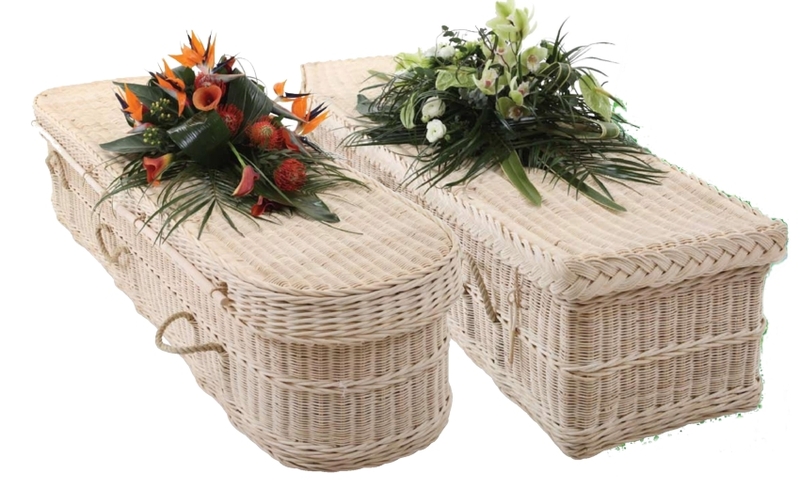 A local group is trying to start an eco-cemetery, where the interred are buried in biodegradable caskets without being embalmed, as an alternative to conventional burial methods. “It’s kind of an ecological alternative to being cremated or having their remains interred in a formal cemetery,” said David Brynn of Bristol. Brynn is chairman of the board of the Watershed Center, which owns the Waterworks Property on Plank Road in Bristol, the possible site of an eco-cemetery. On Sunday, Oct. 21, beginning at 1 p.m. at the law offices of James Dumont, the Watershed Center will host a public presentation on eco-cemeteries and the feasibility of one in Bristol. At the Ramsey Creek Preserve in Westminster, S.C., graves are scattered discreetly among the tall pines and poplars marked with flat gravestones.. In lovely woods just outside the tiny town of Westminster, S.C., discreetly scattered among the tall pines and poplars, are 20 graves, many hand-dug by Billy Campbell. The graves, mounds of earth dotted with wildflowers and bathed in dappled sunlight, are marked with flat stones engraved with the names of the dead—from a rock-ribbed Southern Baptist to a gentle New Age hippie. Campbell, the town's only doctor, is an ardent environmentalist. He buries patients, friends and strangers—without embalming them—in biodegradable caskets, or in no caskets at all, in the nature preserve he created along Ramsey Creek. The burials are legal and meet all state regulations and health requirements. But in the beginning, many in this conservative town of 2,700 people were skeptical, even angry, about the Ramsey Creek Preserve, where the dead protect the land of the living. FEATURE ARTICLE ON FRONT PAGE OF JANUARY, 2008 YB NEWS. Davis Cemetery’s Historic Gate DAVIS,CA— These days the word “green” is on everybody’s lips. How does it relate to cemetery practices and what would green practices do to the bottom line? The Davis Cemetery District, a public cemetery in Davis, California, has been experimenting with green practices that include solar power, integrated pest management/native plantings, green burials, and using general “green sense”. 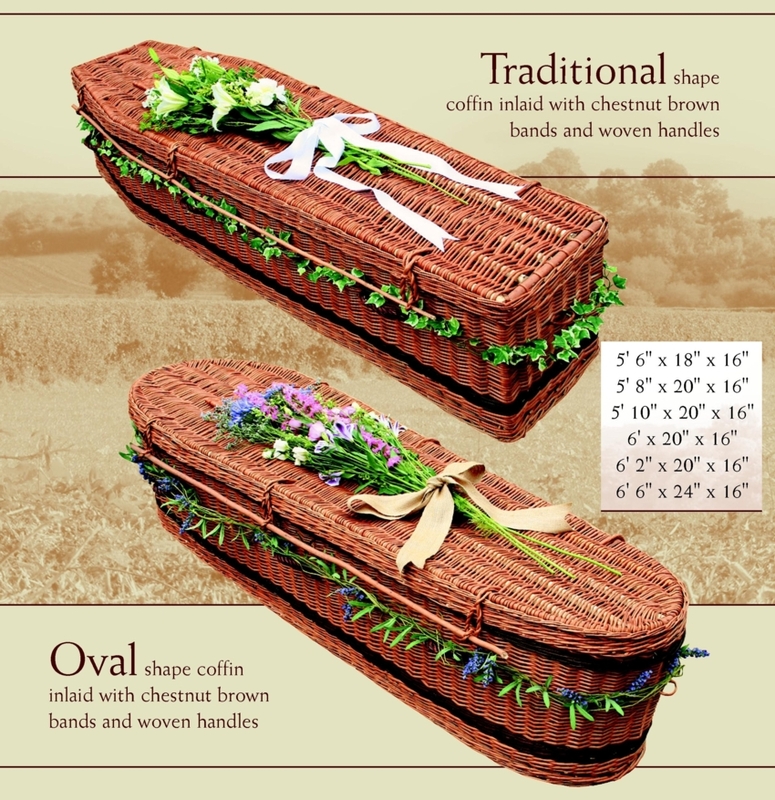 Green burials becoming more popular | WSBT South Bend - Your Local News Leader | Consumer News. 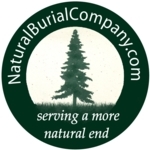 NDIANAPOLIS (AP) — Environmental-friendly burial services are being offered across the country and are drawing attention from some Indiana funeral planners. Waukesha cemetery might soon offer 'green' burials without coffins - JSOnline. Cemetery could become a nature preserve of woodland and meadows serving as a final resting place for people who want a natural burial free of metal caskets and chemicals. If plans for spending $40,000 on landscaping move ahead, the service could be offered by summer or fall, with landscaping to create woodland and meadow settings emerging in future years, cemetery manager David Brenner said Tuesday. Busy year ahead for Kinghorn - Fife Today. KINGHORN Community Council is set for a busy year in 2009. Several projects which will improve the village are set to be achieved, including the distribution of the Kinghorn Pathways Booklet, a viewpoint and picnic area at the Kinghorn cemetery steps, and a possible Rural Blue Flag award for Kinghorn Harbour Beach. Cemetery ordinance draws large crowd at meeting - Local & State - Macon. At least 40 people packed the Bibb County Commission board room Tuesday night as many came in protest and support of an ordinance regulating cemeteries. Beth Collins, CEO of Summerland Natural Cemetery, asked the commission to repeal an ordinance it passed in November that prohibits her from building a “green” cemetery in east Bibb County near the Twiggs County line. New Cemetery Offers Eco-Friendly Option. Jack Jameson was the kind of guy who when a bum knee hobbled him took to lying down in the dirt to work in his beloved flower garden. When the 81-year-old father of five died in his sleep, his family buried him where butterflies dance from flower to flower and the hum of crickets fills the air. The day of his funeral in early October as he was put into the ground in a sturdy cardboard box filled his widow with dread. It ended with a smile. Jews and Muslims challenge cemetery law « Filasteen. Jews and Muslims challenge Geneva cemetery law with calls for own burial spaces GENEVA – A cemetery law that has kept the peace between Protestants and Catholics for 130 years is being challenged by Muslims and Jews who want their own space for graves, apart from public burial grounds. Geneva, shaped as a “Protestant Rome” by religious reformer Jean Calvin in the 16th century, has in recent decades sought to foster religious harmony. The Swiss city has practiced a strict secularism that extends to the grave, requiring that all cemeteries be public and nondenominational, with equal plots aligned the same way. But the city’s Jewish and Muslim communities want separate cemeteries that would allow them to bury their dead according [to] their religions’ rites, and a proposed law is up for approval by the cantonal (state) parliament Thursday.